As an Certified Scrum Product Owner® (CSPO®), you have been taught the Scrum terminology, ceremonies, and principles that enable you to fulfill the role of Product Owner on a Scrum team. You are focused on maximizing business value and prioritization, and understand how to do the best possible job to satisfy key stakeholders. One of your priorities should also be your own success! 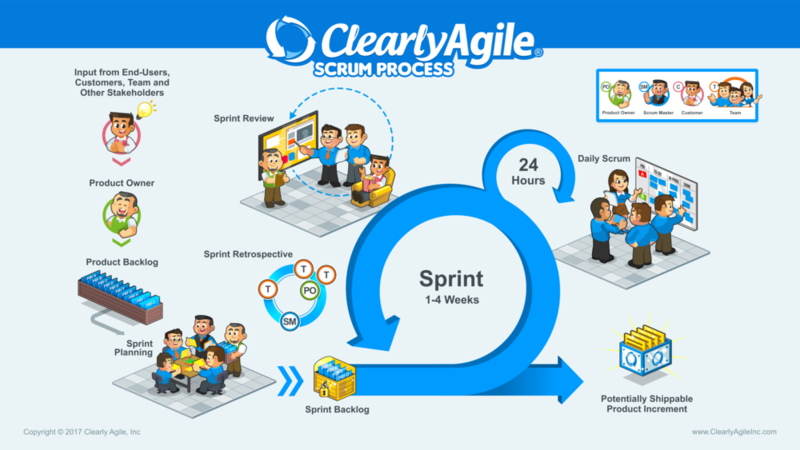 Becoming Agile is a lifelong journey and incorporating Scrum values and Agile principles into your world of work takes diligence, patience, and a commitment to continuous improvement. This scrum certification will earn you credibility among your peers as well as leadership leadership and demonstrate your commitment to continuous learning. As a Product Owner, you know there are rarely enough hours in the day to do what really matters — building really great products for your customers and end users. With our new role-specific educational program, you'll learn specific tools and techniques so you can truly deliver the business value that matters. You’ll gain new skills and deepen your knowledge in these areas, and most importantly, you’ll learn how to say “yes” to your career by saying “no" when needed. Becoming an Advanced Certified Scrum Product Owner will demonstrate your commitment to continuous learning and enable you to stay current in today's competitive work environment.